Buy a Disney Package and get a $50 Disney Gift Card! 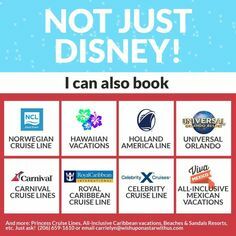 Book your next trip to a Disney Destination With Us! We make it easy for you to plan your trip, working to save you money too. Our personalized planning services also save you time and get all of your questions answered, resulting in a better vacation experience for you! You benefit from our true expertise in Disney destinations!! Best of all—when you book your trip with us, all of these planning services are FREE! Call today to book your 2014 or 2015 trip to a Disney destination and take advantage of our agency offer. 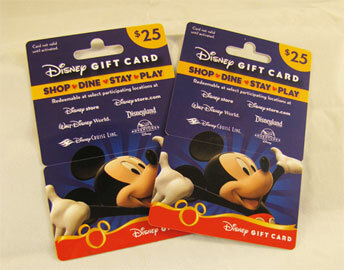 Disneyland: Package with 4-night stay at a Disneyland resort hotel with 3-day park hopper tickets . 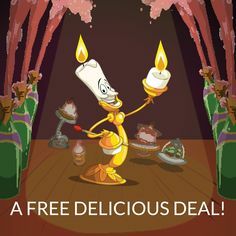 Walt Disney World: Package with 5-night stay at a Walt Disney World resort hotel and 4-day base tickets (or better). 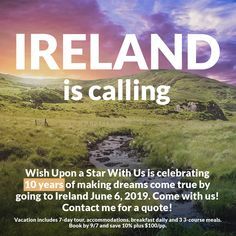 Complete the form below as completely as you can so that I can get you a quote for a vacation that fits your needs!